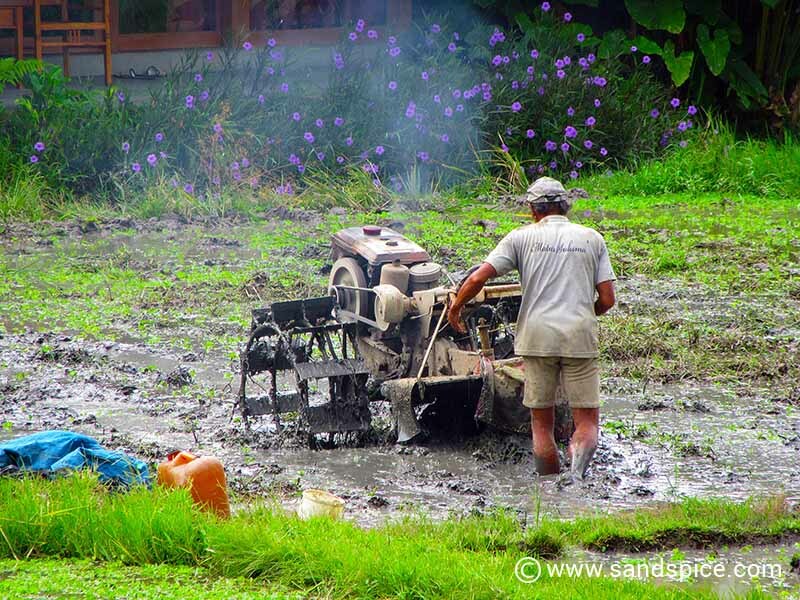 Bali is a universal favourite with travellers and tourists alike, but it is not so well known for its beaches. If it’s clear blue sea and uncrowded white sand beaches you’re after you need to venture a little further. So why not try a combination of Bali and Nusa Lembongan – one of Bali’s sister islands to the south? 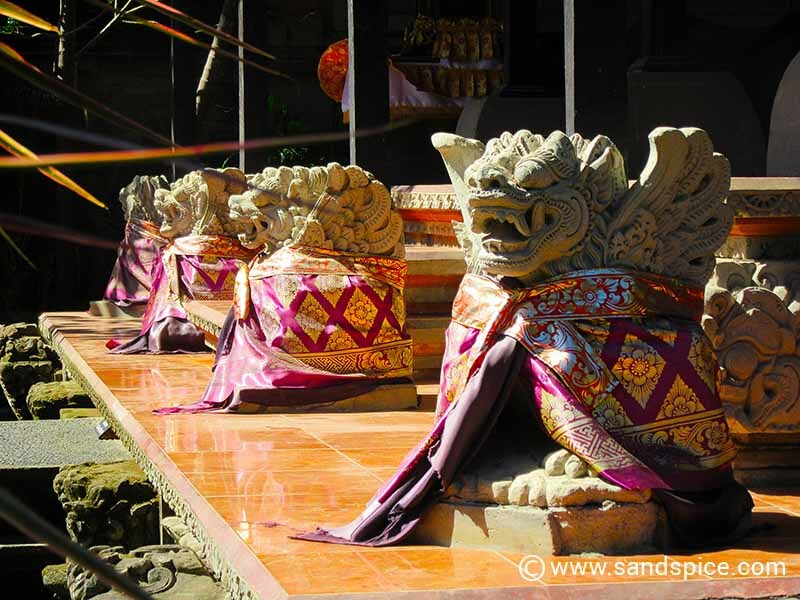 Unlike the rest of Indonesia, Bali is an island apart – almost like a separate county. This is partly due to the predominantly Hindu population and their related culture. Having previously spent several weeks in the largely Muslim cities and towns of Central Java, we were keen to see how Bali compared. This would be our 2nd trip to Bali, following a gap of around 30 years. It would be interesting to see how much the place had changed. 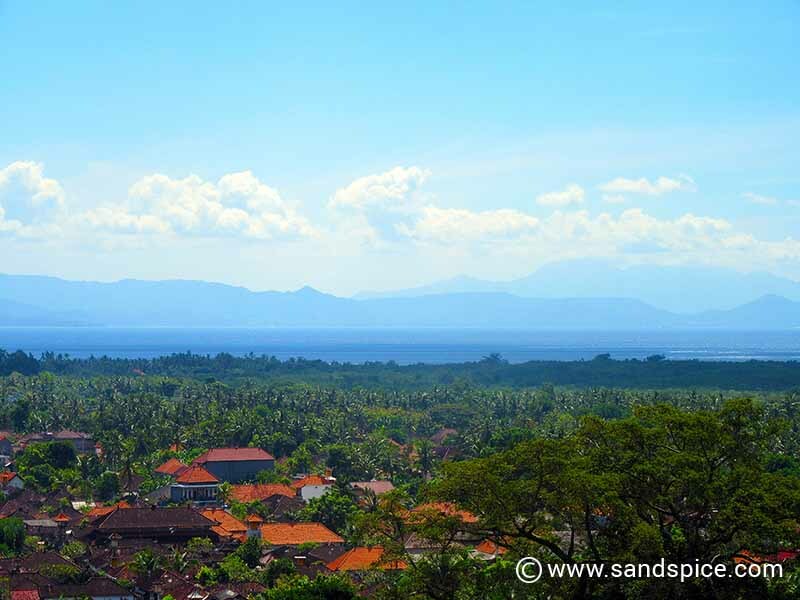 We planned a relatively short stay in Bali – just 2 weeks – including a stay in Nusa Lembongan. However, flying with Cathay Pacific from London, our trip would also allow us 2 short city breaks – one in Hong Kong and the other in London. We would be flying with Cathay Pacific from London to Bali, with a stopover in Hong Kong. Currently rated at No.5 in the World’s Top 100 Airlines, Cathay Pacific were offering reasonably-priced flights at €490 per person, including the 2-day stopover. It’s a long way to travel but we intended to pack as much as possible into our 18-day itinerary. Following a brief overnight in London, our first stopover would be in Hong Kong. We reserved a minuscule room in the center of Kowloon for 2 nights. 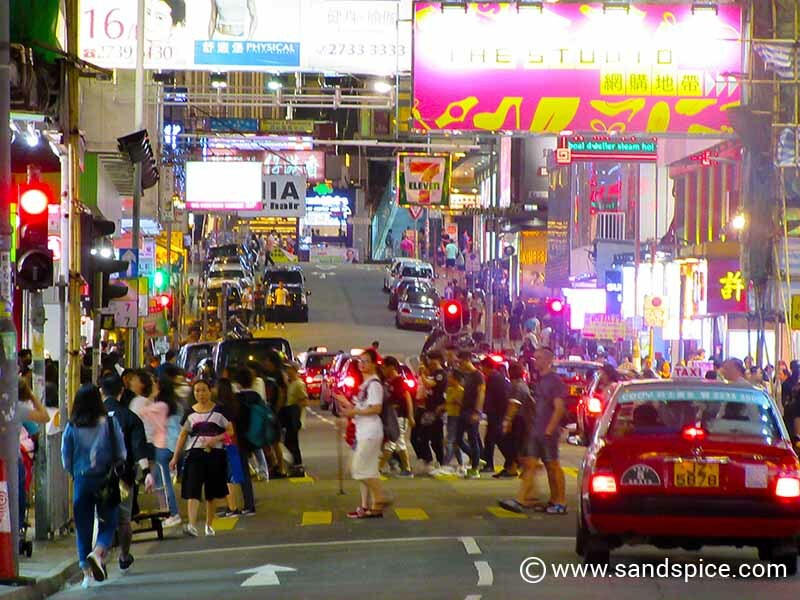 On our agenda would be a trip to the top of Victoria Peak on Hong Kong island, as well as getting our mouths around some serious street food. 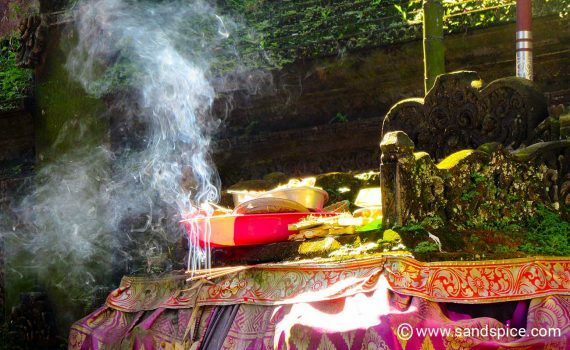 Our first destination in Bali would be the spiritual city of Ubud. We would divide our time (4 nights) between 2 guesthouses on either side of the city center. One of the places we would stay had a large swimming pool – an important feature since Ubud is a good distance inland – 13 kms from the nearest beach. We also earmarked a few promising restaurants. Our longest stay of the trip would be in Lembongan – a large, lush island off the south coast of Bali. Here we planned to stay for 8 nights. Again, we chose 2 guesthouses: one in the north of the island and the other in the south. Our plan was just to relax on and around the island’s beaches, and enjoy some leisurely water sports. Since our return flight was from Denpasar, we decided to spend the preceding night in the city not far from the airport. This would be a last chance to catch up on our shopping before heading back home. Our Cathay Pacific flight would get us back to London Gatwick in the early morning. This would give us the chance to do a lightning-tour of the city before catching our flight home in the evening from London Luton. Our return flights to Bali from London came to €490 per person, including a 2-day stopover in Hong Kong. 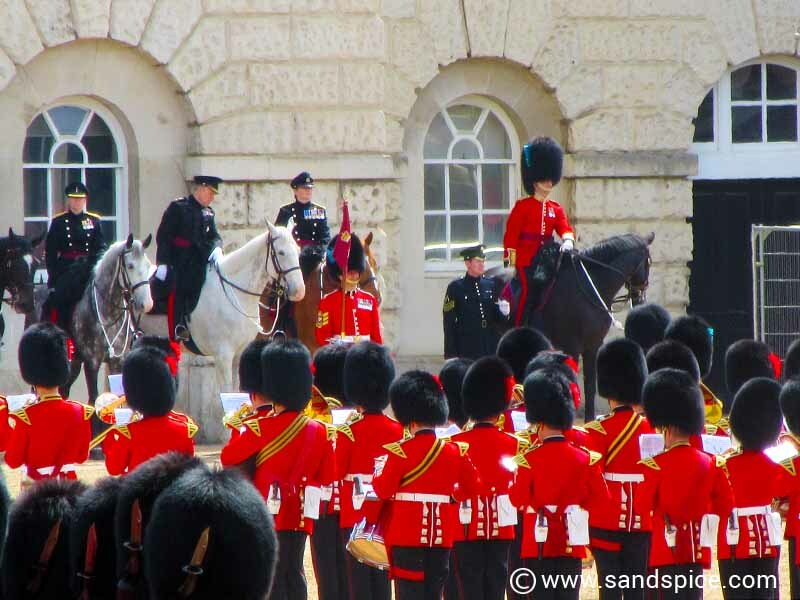 We booked all of our accommodation in advance – the most expensive being in London and Hong Kong. Even so, our total hotel costs for 16 nights came to €278 per person, on the basis of 2 sharing. On top of our flight and accommodation costs, we budgeted for €38 per person per day in London and Hong Kong and €13 per person per day in Bali, making a a total of €321 per person for all 18 days. So our total budget for the entire 18-day trip was €1,089 per person. Getting to and from London from our base in Malta added another €97 each to our final expenses. At just over €65 per person per day all-in, this is quite an optimistic forecast for a 2½ week tropical break half-way around the world. …and this is not really budget standards – We would be flying with Cathay Pacific and staying in some quite luxurious guesthouses, hotels and resorts. If you don’t want to miss any of our Bali updates, subscribe now!